Did you know that the game of basketball is based on a childhood game called Duck on a Rock? The original rock used by Dr. James Naismith and his friends now resides at the Naismith Museum at the Mill of Kintail. Learn more about Naismith’s original rules for the game of basketball and how they came to be developed. 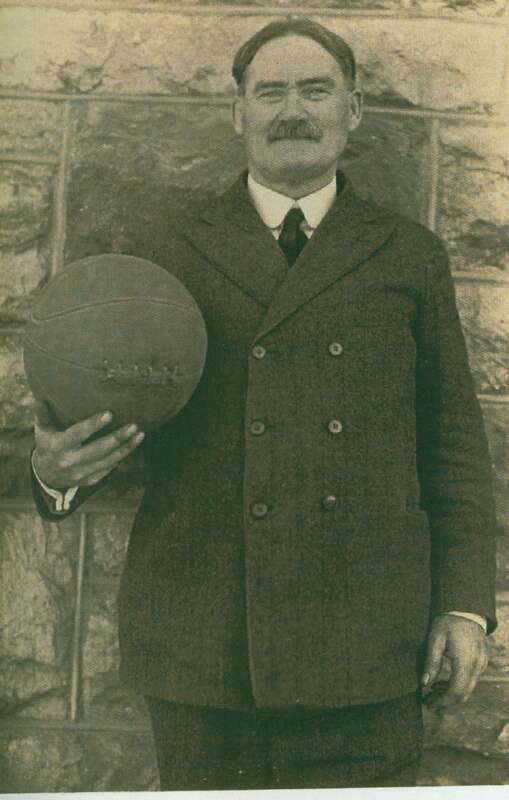 Read more about Naismith’s Original Rules. Read more about the History of Basketball. Check out The Kansas City Star’s animated video on the original rules of Basketball!! James Naismith’s original 13 rules of basketball: Can you name them?